This is another shooter game where you will face hordes of enemy units. Can you survive? 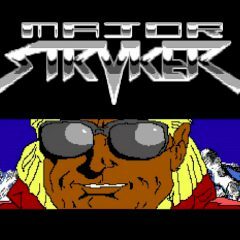 Major Stryker is here to deal with hordes of enemies. Can you take control of him and destroy everyone who will point a weapon on you?